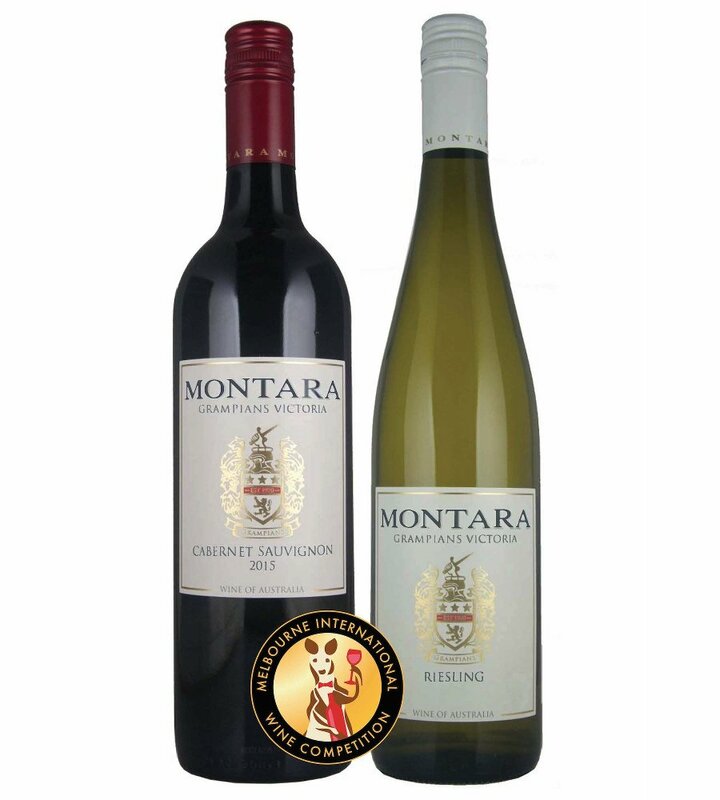 We’re excited to share our 2015 Montara Grampians Cabernet Sauvignon and 2017 Montara Grampians Riesling (not yet released) received gold medals at the 2018 Melbourne International Wine Competition! In addition, the recently released 2017 Montara Grampians Chardonnay and 2015 Raven Park Shiraz were awarded silver. Big congrats to Simon and team! All of these wines are available online except for the 2017 Montara Riesling – we’ll keep you posted on its release.